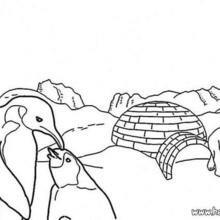 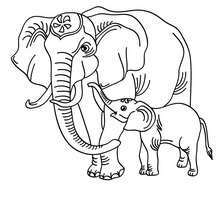 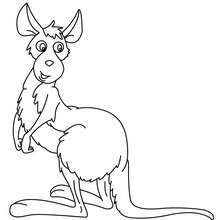 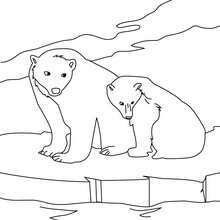 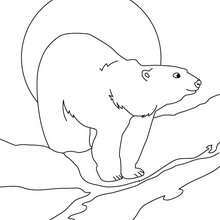 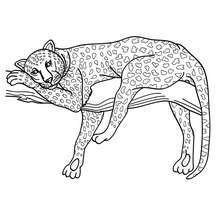 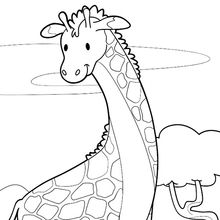 Check out our nice collection of the most beautiful wild animal coloring pages. 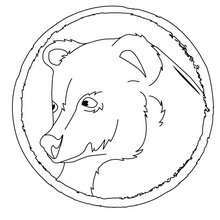 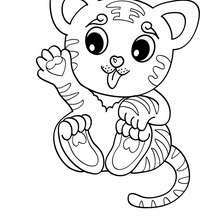 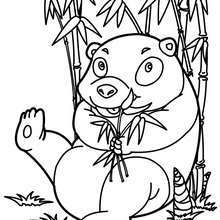 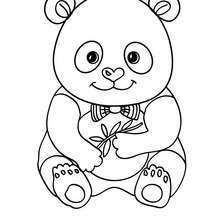 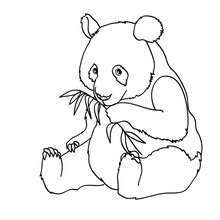 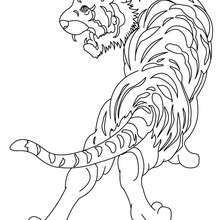 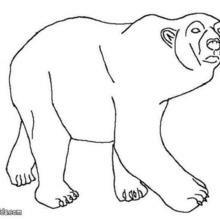 Kids can print and color pictures of gorilla, lioness, tiger and other wild animal coloring pages. 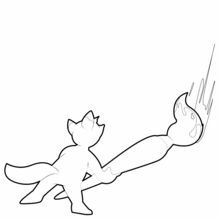 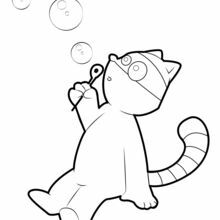 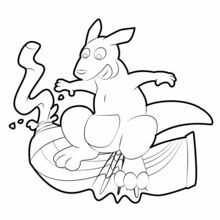 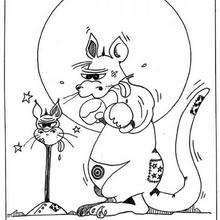 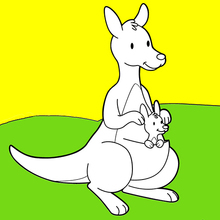 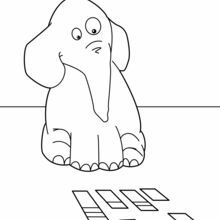 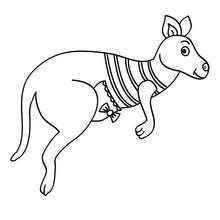 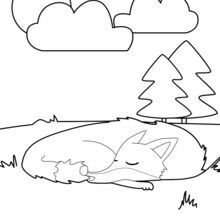 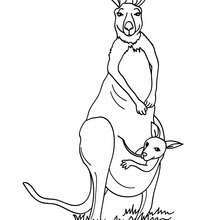 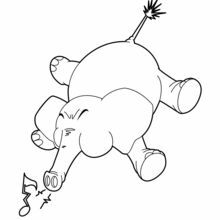 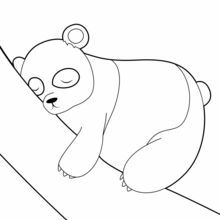 New coloring pages added all the time. 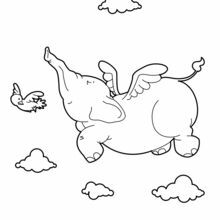 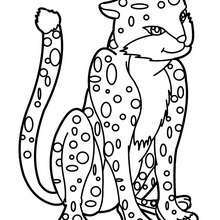 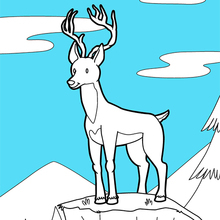 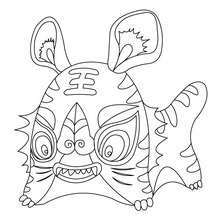 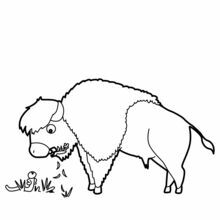 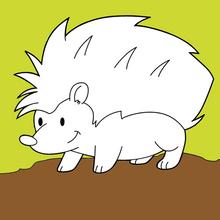 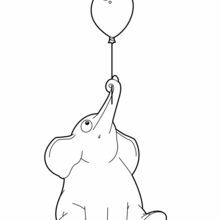 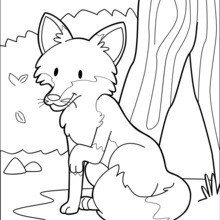 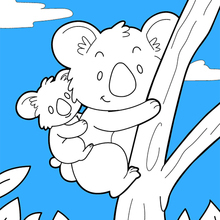 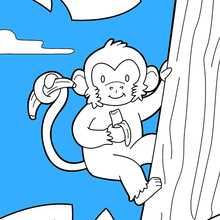 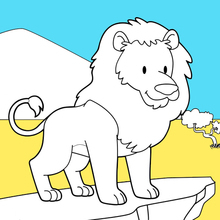 Print, color and enjoy these wild animal coloring pages!